Organic Coconut Nectar based facial mask. You can’t find this mask elsewhere. Coconut honey based mask is a vegan substitute to regular honey. (Find out more about our mask here). 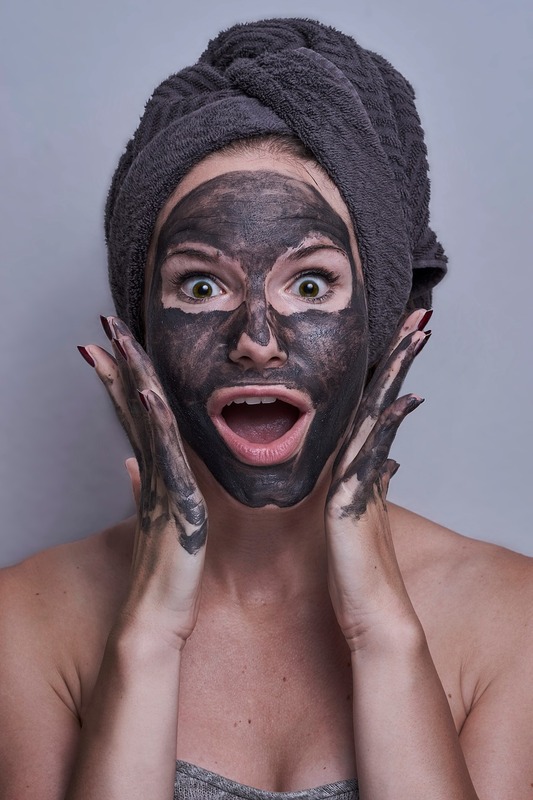 Sheet masks are growing in popularity thanks to various A-listers, showing them off all over social media. They originate from South Korea and are usually saturated in Hyaluronic Acid and Caffeine. They are meant for special occasions when you need that all night glow and reduced puffiness. The purpose of this type of mask is to nourish not to cleanse or exfoliate. They are meant to enhance the look of the skin not treat the condition. Like a blow dry but for the skin. Cream or paste masks are rich in oils and moisturisers that can deeply penetrate the skin and replenish dry cells. Because they offer super hydration, they are extremely beneficial for skin that’s is dry or dehydrated. They are most likely to come in a form of a thicker formula that provides 1st class nourishment. Gel masks can have an amazing cooling and soothing effect. They offer great hydration and are mostly advised for those with sensitive and/or dry skin. Gel masks can remove dirt and impurities in a gentle way. They are refreshing and relaxing, a mini- break for the skin so if you are looking for a full a treatment to sort out skin’s condition you might need to look elsewhere. Face masks are loaded with skin perfecting ingredients. From purifying clay to refreshing gels it seems like we can have it all when it comes to these do- it-at-home treatments. Just make sure you choose the one that is not only suitable for your skin type but will also help you to achieve the result you ate after.